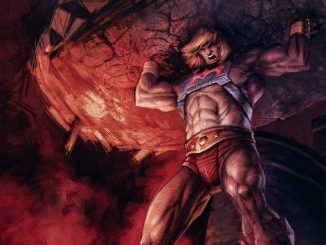 The officially licensed Masters of the Universe poster subscription from Mad Duck Posters is on sale now! Enrolment is currently open, so sign up today! Members will receive 12 monthly posters, with a 13th poster that will only be available to members! The exclusive poster subject matter will be decided upon by member vote! 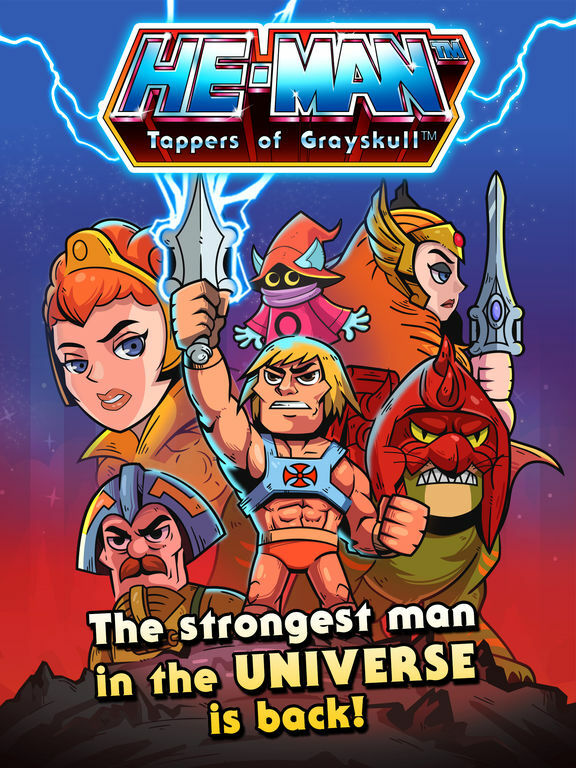 Members will have the opportunity to purchase any MOTU poster before any public onsale dates. This exclusive benefit applies to all MOTU posters or product we release. There will be releases outside of the 12 monthly releases, and all of those posters will also be available to members before the public! Members will have the exact same number on their poster for the duration of the club, thus giving all members a matching numbered set! Members will have the opportunity to purchase an exclusive T-shirt created for the club! 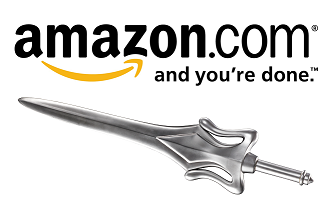 Members have the option to choose monthly or quarterly shipping to save money! 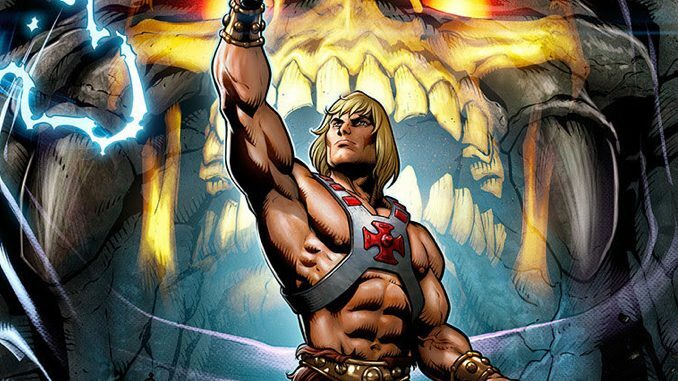 Members will be entered into exclusive MOTU giveaways for posters, shirts, and even original art! From a cost perspective, monthly price points vary, and range from $50 to $100, with most releases at $50. The $100 posters will be epic 24X36 or 36X24 posters, and will be part of the club on a quarterly basis to help members plan for those purchases. Here are the high level plans for Year 1 of Club MOTU, including concepts and artists that will be working on the property for Mad Duck! Member Voted Concept! Size: TBD! 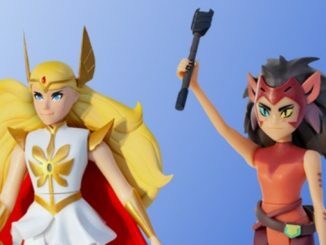 Mad Duck is thrilled to have so many top tier artists attached to MOTU poster projects! 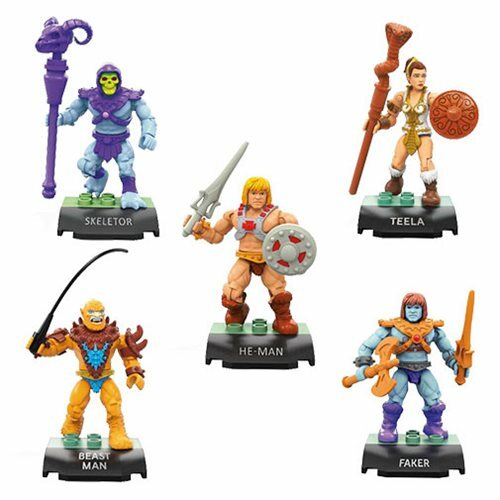 If you love the Masters Of The Universe and love art, you will not want to miss out on our first year of Club MOTU! – When enrolling, you will be charged $50, which will cover the 13th, club exclusive poster! – Then, in the month of December, you will be charged your first monthly charge of $50 for the December poster! Do not hesitate to join, sign up today!